Boston-Geneva: May 12-20 on Air Canada for $403. Denver-Basel: May 12-20 on Lufthansa for $509. Miami-Zurich: May 19-27 on Swiss Air for $512. 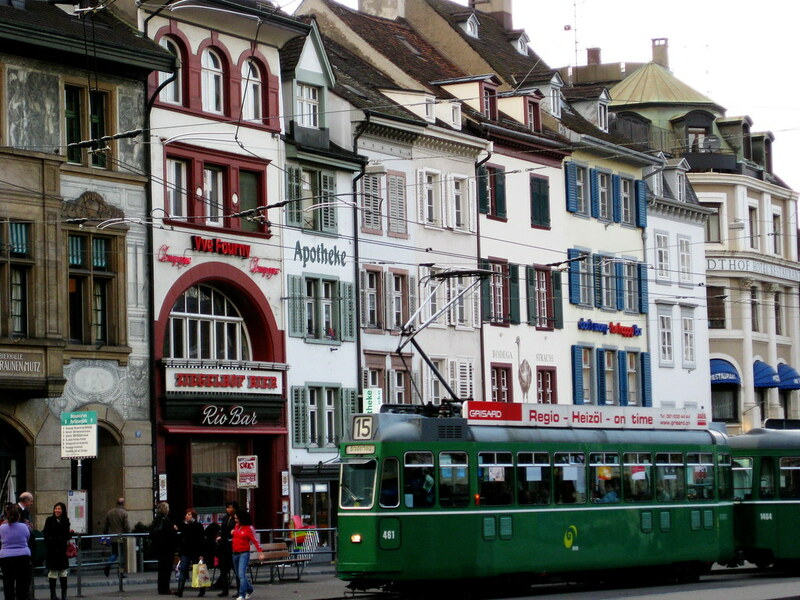 Newark-Zurich: May 11-18 on Swiss Air for $425. San Francisco-Zurich: May 11-18 on United and Swiss Air for $505. Washington, D.C.-Zurich: May 18-26 on United and Swiss Air for $507. If you want to fly somewhere else besides Switzerland, you can book a cheap connecting flight using one of these awesome flight search engines. It might help to check this handy infographic on budget airlines, since there are so many budget carriers in Europe. EasyJet has a major hub in Geneva, FYI. And if you want to travel overland — for example, take the train through the Alps — without flying or paying a lot of money to rent a car, this list of travel websites and apps will come in handy. Flights to London from $370!